Luxury South African Holidays: Where to begin? It’d be impossible not to find something to adore in South Africa. We certainly fell in love from the moment we first touched down in Cape Town– a cosmopolitan city of air and light, incredible restaurants, glorious sandy beaches, mature vineyards and an intriguing cultural blend. Within a short drive of Cape Town are the wonders of the Western Cape: the world-famous Winelands, and some of the best land-based whale watching on the planet. If you head north, there are the lesser-known delights of the Cedarberg Mountains and the Cape West Coast, where you’ll find the fishing villages and beaches that the Capetonians like to keep to themselves. Further west still lies the Garden Route, a lush landscape of spectacular scenery, great golf, and long, rugged beaches. South African Safaris: With all of this talk of food and wine and beaches, it’d be easy to forget that South Africa’s also a serious safari destination. There’re luxury lodges and reliable sighting of the Big Five in most game reserves, whether you’re spending a day or two on a malaria-free safari in the Eastern Cape or Madikwe, or counting the spots on a leopard in the Kruger or Sabi Sands. 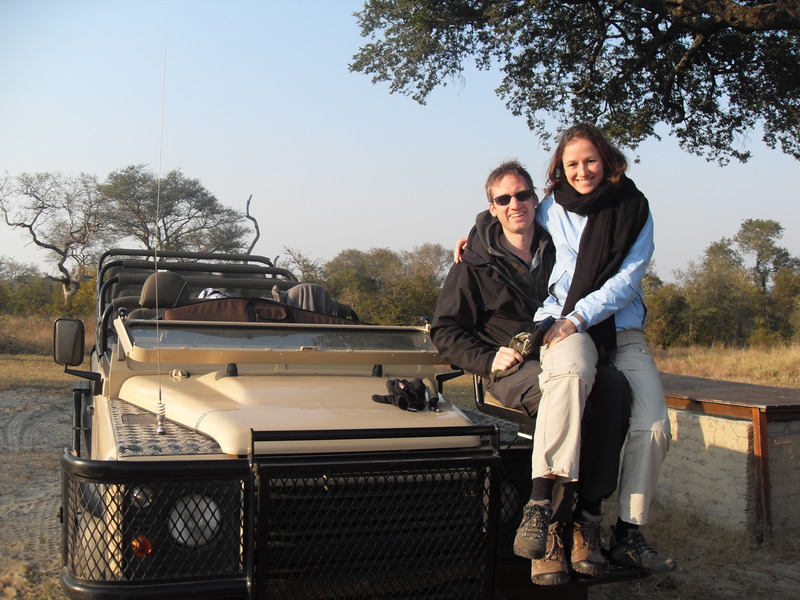 We can arrange for you to walk with buffalo, ride horses in the Waterberg, or explore on the back of an elephant if the fancy takes you. And if all that’s too much to pick from? Let us introduce you to KwaZulu Natal– a perfect South Africa in minature, with tropical beaches, the wild Drakensberg Mountains, the intensely moving historic sites of the battlefields, exclusive private game reserves and fascinating Zulu culture.